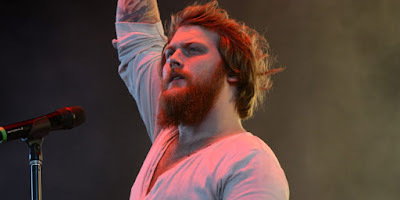 MetalRockNews: Danny Worsnop releases official video for new song "I Got Bones"
Danny Worsnop releases official video for new song "I Got Bones"
Danny Worsnop has released the official video for the brand new song "I Got Bones". The song is taken from his debut solo album "The Prozac Sessions". You can watch the video below.